What is “autophagy” & how the heck do you say it? This is a great blog from Dr. Jason Fung and Megan Ramos, and their team at the IDM. Let us know what you think in the comments! Let’s answer the easy question first. 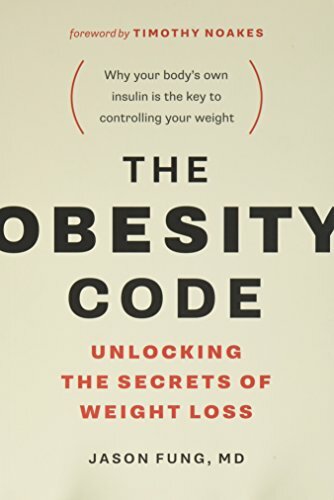 Our very own Pete Kaye of Team IDM sparked a lot of conversation in the Obesity Code Network (that’s our free group - if you’re not in it yet,come join us!) with his post on autophagy. What is autophagy? It’s a cellular process that is responsible for preparing broken down proteins for reuse in more broken down forms. So in essence, autophagy is a process that rescues junky broken down cells for reuse and prepares them for programmed destruction. That process of killing off the damaged cells is called apoptosis. It is one of many cell killing pathways and between autophagy and apoptosis, we have processes that can “eat up” damaged cells, precancerous cells and the like. So not only does fasting stimulate autophagy, but it also stimulates apoptosis. But why is this important? When we saw the show, “My 600 Pound Life,” we saw super obese patients prepare for bariatric surgeries. After the surgery they almost always lost massive amounts of weight. But once they lost their stored fats, they were left with loose and hanging skin that needed to be surgically removed. But what were these folds of skin made of? It looked like fat, but it was not. It was connective tissue and accumulations of protein that had been stored away instead of being properly utilized for energy (catabolized). Had the bariatric surgery patients fasted and lost the weight slowly instead of all at once, they might have had time to turn on autophagy and apoptosis which would have potentially whittled away these defective excess protein deposits. Dr. Fung has told us of the hundreds of patients in his clinic, he has never referred even one out for excess skin removal surgery. We’ve heard Dr. Fung discuss Alzheimer’s Disease (AD), which is characterized by an abnormal accumulation of proteins in the brain. These proteins are called amyloid plaques as the good doctor told us. And the symptoms of AD correlate closely with the accumulation of these plaques. Between autophagy and apoptosis, we have the mechanisms for possibly clearing out these junky proteins from the brain. When we fast, after about 16 hours and for the next approximately 8 hours, autophagy and apoptosis turn on, then turn off again. This is a good thing, as runaway autophagy could harm healthy cells if it is not stopped at some point. But Mother Nature has taken care of this for us. “What turns off autophagy? Eating, glucose, insulin (or decreased glucagon) and proteins all turn off this self-cleaning process. And it doesn’t take much. Even a small amount of amino acids (proteins) could stop autophagy cold. 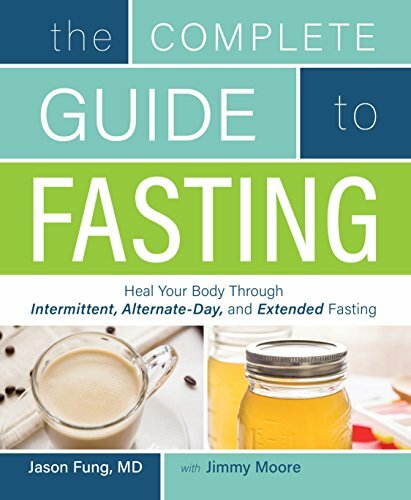 So this process of autophagy is unique to fasting; something not found in simple caloric restriction or dieting. There is a balance here, of course. You get sick from too much autophagy as well as too little; which gets us back to the natural cycle of life – feast and fast. Not constant dieting. 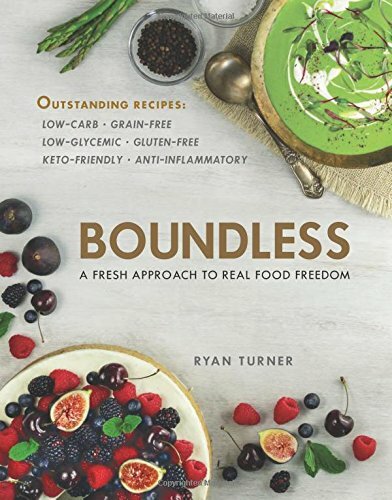 This allows for cell growth during eating, and cellular cleansing during fasting – balance. Life is all about balance." P.S. We’d love to help support you during your fast! In the IDM Membership Community our team of fasting pros help guide and support you during your fast through our exclusive member content, live Q+As, and lively discussion forums that help you troubleshoot your fasts, whether you’re new or an advanced faster. Fasting is such a personal journey, and everyone’s body is different. Having access to fasting pros who can accurately help you overcome fasting challenges is priceless. If you haven’t yet checked out the IDMMembership Community, you get two weeks totally FREE!